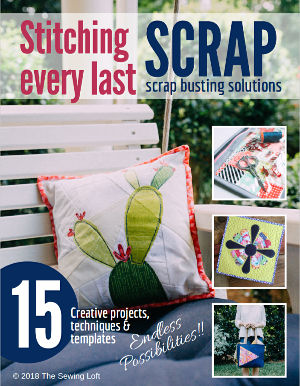 Last month we kicked off the Sew My Stash Challenge. 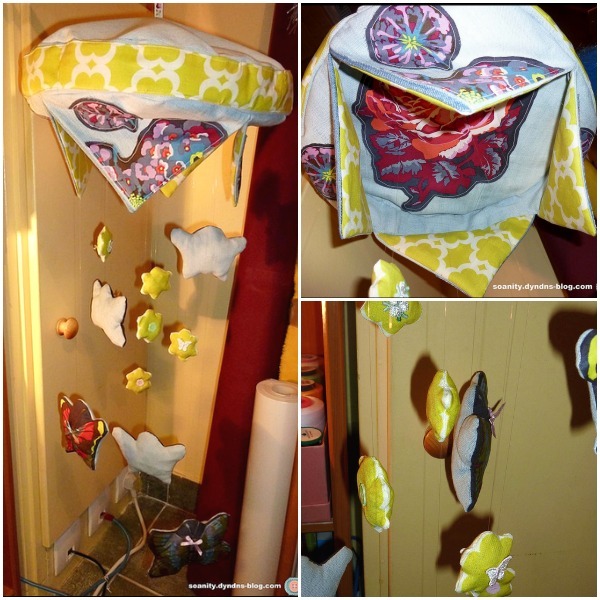 This was the 1st official challenge on The Sewing Loft and I am very excited to share what you made. The entries were so incredible and made judging difficult. Actually, I am grateful that I had help! Jennifer, Caroline & Kim all pitched in to lend a hand. It was so fun to see what everyone made from these challenge kits. Your creativity really impressed us. Here are a few entries that grabbed our attention.. This mobile by SoAnity blew us all away with creativity and out of the box thinking. Caroline made this dresden inspired pillow. Love the butterfly details on the back. 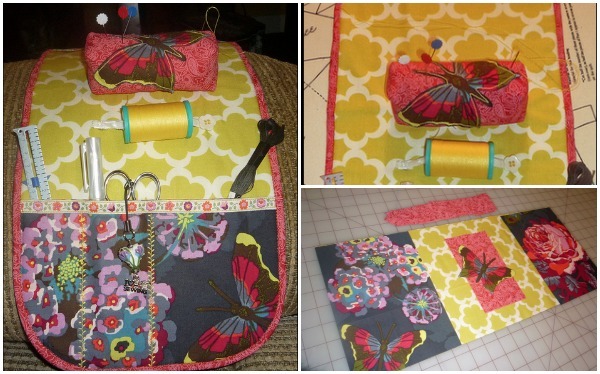 All those little details on DeeAnn’s sofa sewing caddy grabbed our attention. Please drop me an email or message me so I know where to send those mystery boxes of goodies too! Congratulations to the winners and a big thank you to all who entered. Plus, a special Thank You to FreeSpirit Fabrics for helping me bring the Sew My Stash Challenge to you. 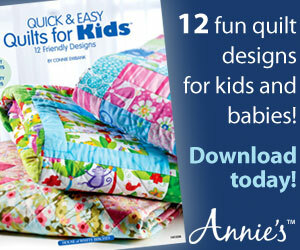 Please take a minute to stop by and look at some of the amazing fabric lines they offer. I know, I would love to stock up my stash with any of these collections. You can see all of the entries here in our flickr group, the project interpretations and creativity is amazing! WOW! Thank you! 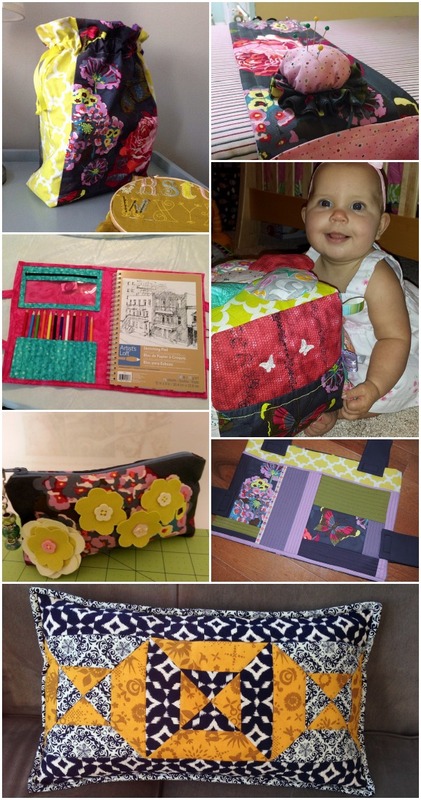 I am so excited that you chose my sofa caddy from all the wonderful projects! Congratulations to SoAnity, Caroline, and everyone else who participated! Squeee! Thank you so much, there were so many awesome entries – thank you! Thank you so much for my mobile ! All those projects were so nice ! Congratulation to everyone ! Congrats everyone! I had a great time seeing what everyone sewed and the ideas they all shared…. Congratulations to the 3 winners of the mystery boxes of goodies and to everyone who participated. It was a great challenge and I enjoyed seeing the different items people chose to make. Thanks for challenging us, Heather, and sharing your stash with us. I hope one (or more) of the winners will share photos of just what those mystery boxes of goodies contain! Great Job everyone! Congrats to the winners, it was so much fun to be a part of and to see the awesome ideas that everyone had.